Will A Google By Any Other Name Still Be Your Go-To Search Brand? 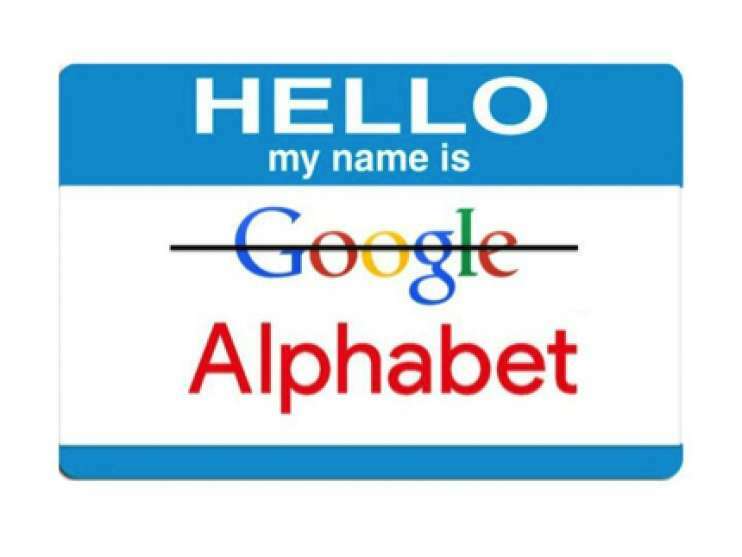 Blog > Will A Google By Any Other Name Still Be Your Go-To Search Brand? By now, we're sure you are well aware that Google has a brand new parent company, a new CEO, and a new corporate structure. As explained in this CNN.Money article, under the Alphabet moniker, the company has opened up an umbrella that it believes will allow it to pursue innovation opportunities, while retaining the Google brand name for its successful internet products, including Android, YouTube, Search, and Ad Solutions. While the announcement was an unexpected move that left many marketing practitioners and pundits with more questions than answers, we at Prove view it as an exciting — and perhaps even necessary — branding play. Over the years, the Google name has become virtually synonymous with Search. Yet, Google has spent the past several years branching out in multiple, distinct directions — such as life sciences, drone delivery, and even self-driving cars. A Google divided against itself could put the company's bottom line at risk. However, establishing Alphabet draws a protective line of separation between its internet business and its more experimental products. It's a move that could give the company's newer ventures some breathing room to experiment without fear that any setbacks it experiences might dilute the strength of the mighty Google brand. At Prove, we operate under a similar business philosophy. While we offer a full complement of marketing services — from strategy development to information architecture, media planning, customer acquisition and retention, and more — every product we deliver is anchored by our core strength as a brand: proving the value of your marketing investment while minimizing risk. Experimentation can be a healthy means of achieving growth. While Google will likely maintain its dominance in areas like search and display advertising, the Prove team understands just how tricky it can be to build a brand — let alone one that's strong enough to weather the winds of ongoing change. If you're looking to pursue a new direction for your brand marketing efforts, we can help you shore up your roots so they'll support growth in any direction you choose.